In preparation towards Joe McNally’s lighting classes on May 1-2, we’re seeking for 5 models who will volunteer for Joe’s demonstrations. 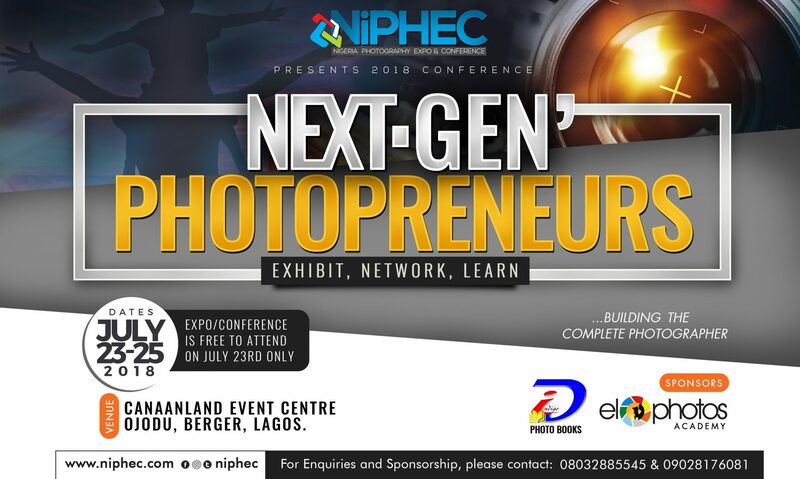 Kindly send your some of your pictures to info@niphec.com with the subject line reading “Joe’s Models“. Pictures should include head-shots and full body lengths. Models must be residents of Lagos state, Nigeria and be willing to sign Joe’s model release form as the pictures may likely be used on his blog. books & future exhibitions. Just saw this and was wondering if it isn’t too late to send pictures. It’s not too late to seSend them as soon as possible.